While analyzing the Facebook traffic, apart from facebook page analytics, it is better to pull data from Web metrics tool like Google analytics to infer holistic view. Which gender contributes to Likes? Which Age segment contributes to Likes? How BM facebook page users engages with different content? Where the visitors are going from facebook? 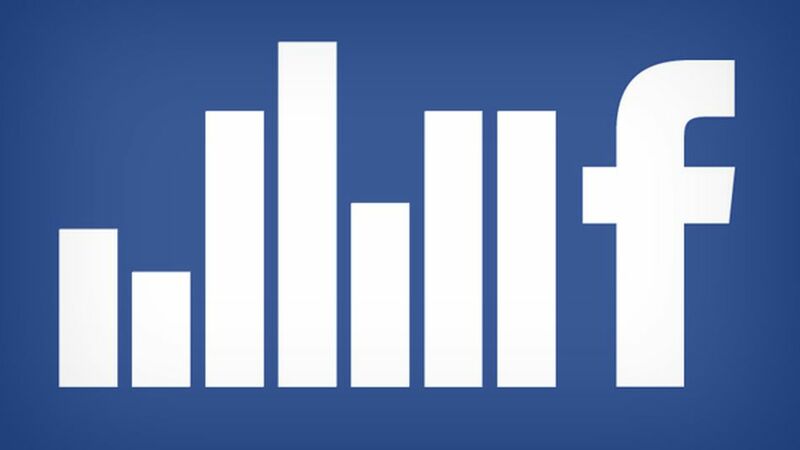 Which Device drives traffic to Facebook? Top countries that drive traffic to FB? We use different marketing channels to reach & communicate with the audience. Segmentation, Targetting & Position is the key marketing approach to bridge audience & service. Lets define What is Segmentation, Targeting & Positioning? Twitter objective is very simple and straight forward. Connecting people without affecting their privacy (No Complication & Confusion). Content is Short & Straight Forward – Netizens does not have the patience to browse through huge content. They will grasp the key elements of the content. Google uses its search dominance to increase its social media market share (Google Plus). From today G+1 likes will be featured in Paid search results. To take advantage of this, most of the adwords advertisers will use GPlus to promote its product & services. Google’s bread & butter is Adwords. It is Google Practice to leverage other products through Adwords and Vice Versa.